10 Years after Northern Rock – is the UK more or less likely to see another bank run? 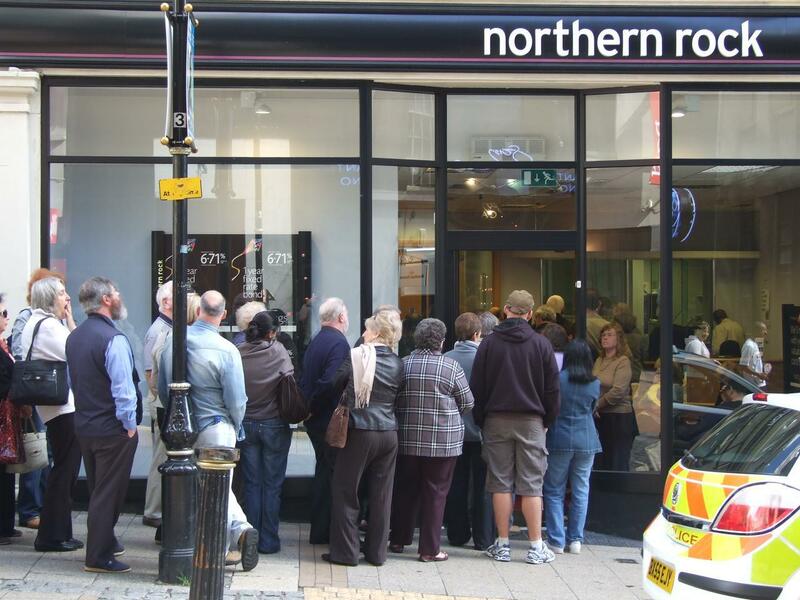 Ten years ago this month, queues of people started to form early in the morning outside Northern Rock branches across the UK, to withdraw their money out of fear that their bank would soon collapse. As the day wore on panic spread, and the run continued until when the government stepped in to guarantee all Northern Rock deposits. It was the UK’s first retail bank run since the 19th century and one of the first symptoms of the global financial crisis. This anniversary is an appropriate time to reflect on those events, but also to look forward and assess how things have moved on in the last decade, and whether something similar could ever happen again.